Amazing deals on some perfect Father's Day gifts for all budgets. 1. 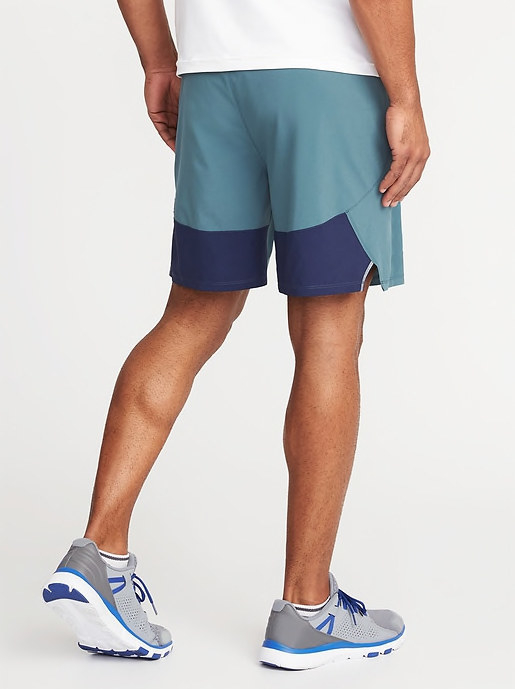 A vibrant pair of workout shorts so he can switch up his exercise looks JUST a bit. Get them from Old Navy for $15 (originally $26.99, available in sizes S-3XL in regular and tall). 2. A Funko Pop Ron Swanson figure any Parks and Recreation fan will adore. 3. 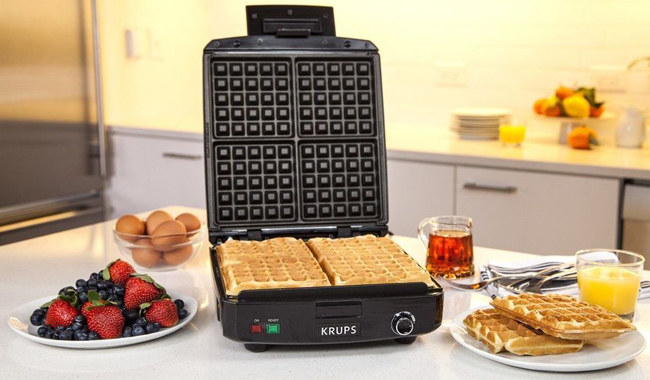 A four-slice Krups Belgian waffle maker that just may have your dad eating breakfast for EVERY damn meal. Get it from Amazon for $39.99 (originally $49.98). 4. A copy of The Official Bob’s Burgers Coloring Book, which allows you to put your own spin on the exciting life of the Belchers. Get it from Amazon for $10.93 (originally $16.95). 5. 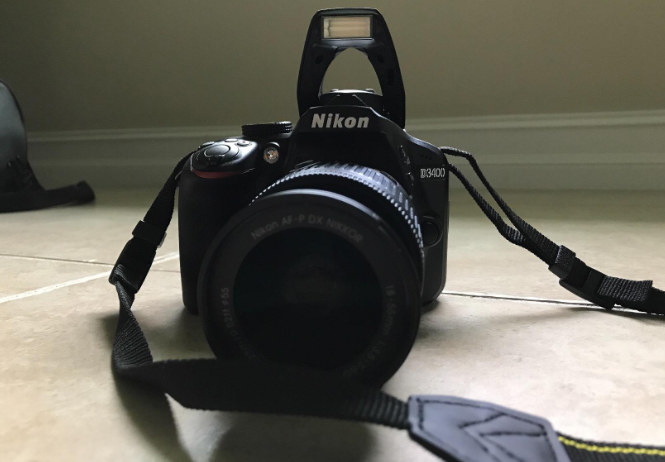 A Nikon D3400 camera so your dad can finally upgrade his photography game, trading smartphone snaps for some DSLR masterpieces. 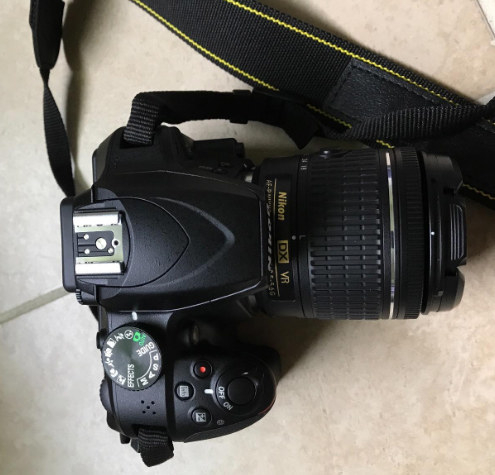 The D3400 features SnapBridge Bluetooth connectivity, a 24.2MP DX-format CMOS sensor, and an EXPEED 4 image processor. Get it from Amazon for $396.95 (originally $496.95). 6. 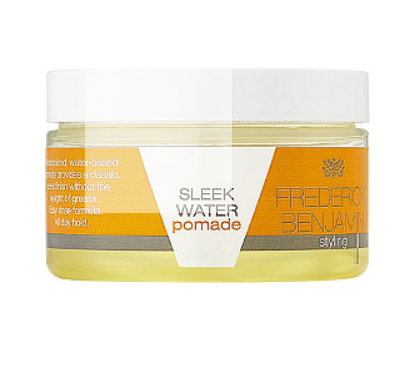 A jar of Frederick Benjamin Sleek Water Pomade to condition hair and hold it in place, leaving your locks looking like perfection all day long. The pomade is petrolatum-, paraben-, mineral oil-, and grease-free. Get it from Ulta for $9.99 (originally $16). 7. A comfy pair of Puma Enzo sneakers that’ll have him ready to run a marathon the minute he slips them on. Get them from Kohl’s for $35 (originally $70, available in sizes 8-13, including wide widths, and in black and gray). 8. 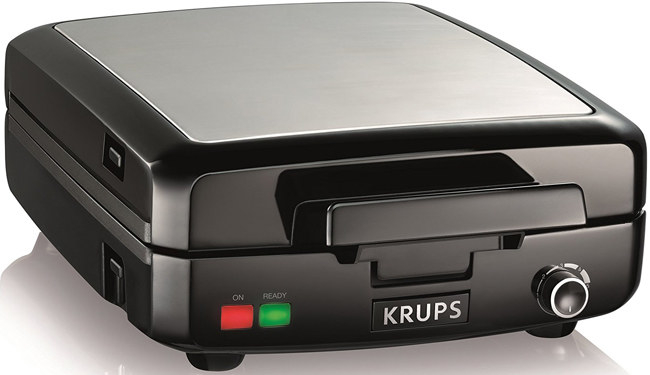 A nonstick bakeware set designed specifically for cooking up some amazing dishes in the toaster oven. Get them from Amazon for $14.39+ (originally $18.99+, available in two colors). 9. A cozy Champion sweatshirt that’ll bring some stylish throwback vibes to his wardrobe. Get it from Amazon for $19.49+ (originally $45, available in sizes S-2XL and five colors). 10. A copy of Unfu*k Yourself, which is packed with valuable words that encourage you to abandon self-doubt and fear so you can finally live your best life. Get it from Amazon for $11.99+ (originally $19.99+). 11. A pair of aviators so he can block out UV rays while looking like a superstar. 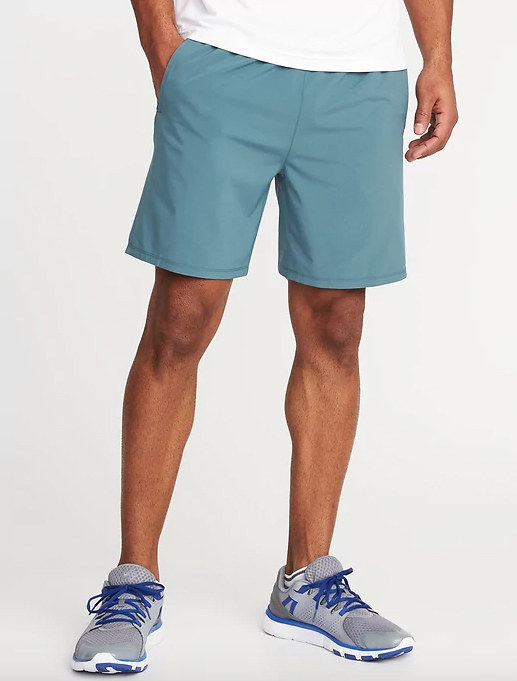 Get them from Amazon for $11 (originally $29, available in 12 colors). 12. An InnoGear USB car diffuser to leave his whip smelling phenomenal while hopefully bringing him a little peace during his commute. The diffuser is designed to fit into most cup holders and includes a USB cable. It features two mist modes, seven color-changing LED lights, and it automatically shuts off when the water is below the low-water line. Get it from Amazon for $19.99 (originally $45.99, available in two colors). 13. An Architectural Digest subscription, which'll provide him with tons of new design and decor inspiration. Get a one-year subscription from Amazon for $29.99 (originally $71.88). 14. A Blackstone BBQ tool kit so your pop will have everything he needs to continue his reign as BBQ royalty. Get it from Amazon for $22.50 (originally $29.99). 15. A cozy-cool pajama set for proving he is TRULY one with the force. The set includes a T-shirt and matching pants. Get it from the Disney Store $17.97 (originally $29.95, available in sizes S-2XL). 16. A an epic cube aquarium dad can use to raise his own little crew of fish. The tank features an LED light and Tetra 3i filter. Get it from Amazon for $37.91 (originally $49.99). 17. A car-vent mount for keeping his phone visible and easily reachable at all times during travel. 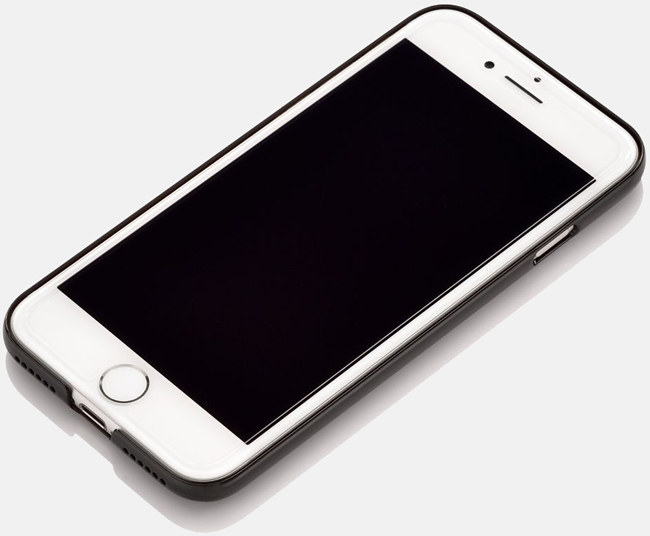 The mount features 360-degree rotation and a quick-release button on the back of the unit that’ll let you slide open the mount and remove your phone. 18. A fierce pair of Dr. Martens 1461 shoes that’ll his your shoe game outshining all the competition. Get them from Shoes.com for $69.95+ (originally $105+, available in UK sizes 3-9) or Urban Outfitters for $79.99 (originally $105, available in US size 8). 19. A pair of Skullcandy Jib wireless earbuds — which feature a microphone and six-hour rechargeable battery — so he can finally replace those headphones that everyone knows are barely hanging on. Price: $28.79 (originally $34.99, available in four colors). 20. A Chuckit launcher to help dad’s arm from getting fatigued while enjoying some quality time with their favorite pup. Get it from Amazon for $6.95+ (originally $9.99+, available in seven sizes). 21. A dope DC Shoes dad cap that lets everyone know that sneakers are ALWAYS on his mind. Get it from Lids for $5 (originally $19.99, available in five colors). 22. 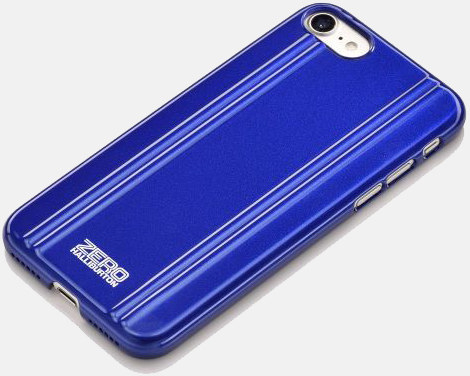 A Zero Halliburton iPhone 7 case crafted out of lightweight polycarbonate to protect his phone from all dangers that may come its way. Get it from Zero Haliburton for $25 (originally $50, available in six colors). 23. And a copy of The Power of Habit, which provides advice for breaking down habits and transforming your life by using them to create better routines. Get it from Amazon for $10.37+ (originally $17). Father's Day is going to be GREATTT.